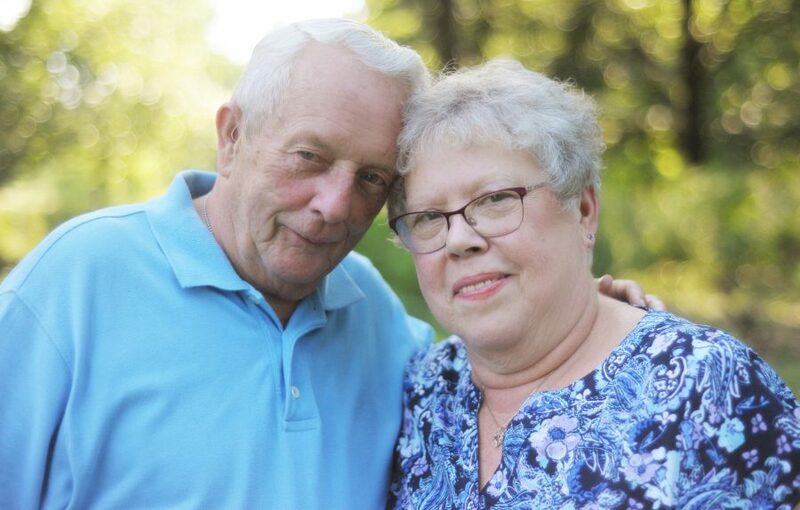 SYRACUSE — Matthew and Virginia Neises of Syracuse will celebrate their 50th anniversary Saturday, July 29. They were married July 29, 1967, at Visitation Church in Chicago. They both grew up in Chicago. Virginia has worked and continues to work for Syracuse Elementary School for 34 years and Matthew worked at the Syracuse Post Office as a letter carrier for 28 years.